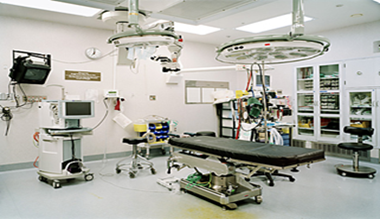 The Rotronic HygroClip2 was launched around four years ago and is used as standard with most of our devices. Underpinning the HygroClip2’s performance beyond the Rotronic sensor element is some impressive technology. The Airchip3000 is the chip that provides high resolution measurement of the raw sensor outputs, temperature compensation and calibration correction tables which ultimately provides the high accuracy measurements our customers demand. In addition, the Airchip provides digital and analogue communications. 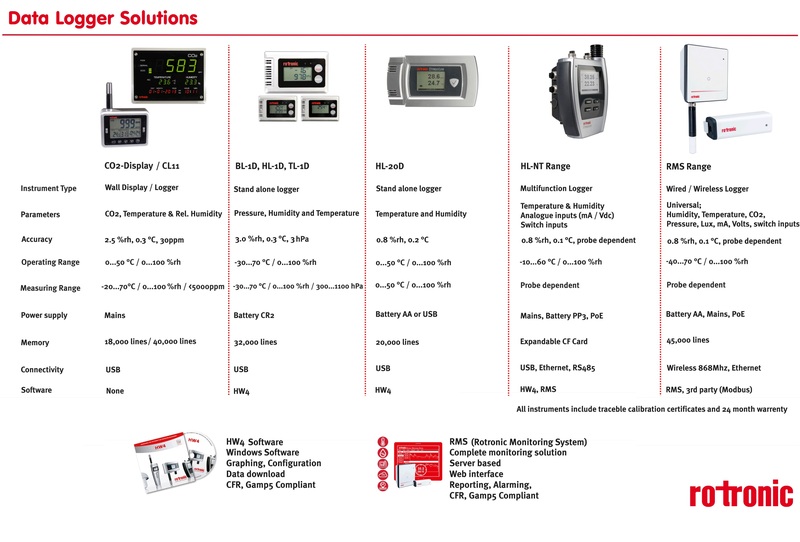 All the Rotronic instrumentation communicates digitally to these probes but these interface methods are possible without using a Rotronic handheld/logger/transmitter etc. 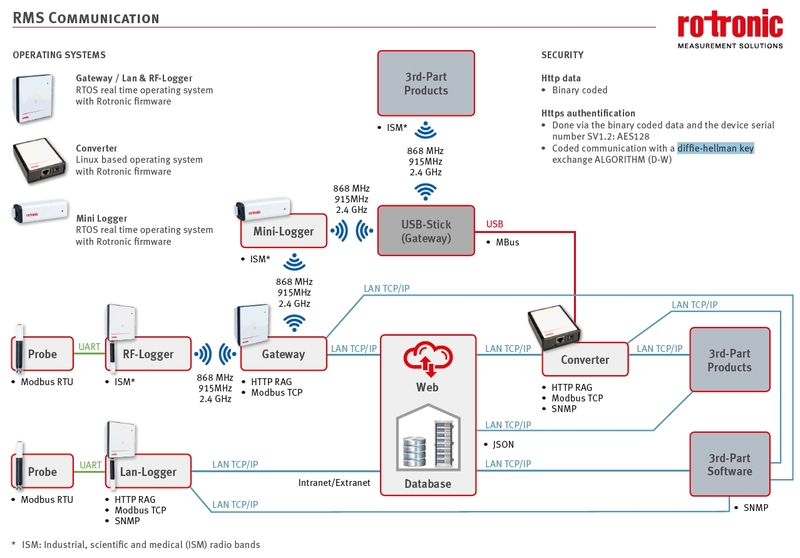 Devices can be connected to your software or systems via USB, Ethernet, Serial or Wireless depending on the physical connections available. The AirChip itself has a simple RS232 output so additional hardware will be required for for anything but direct RS232 interface (to a Raspberry Pi GPIO for example). The DLL can be integrated into wider software systems, if you have sufficient technical know-how. For example using using ctypes in Python allows the integration of Windows DLL. Python programs can then be used cross platform (Windows, Mac and Linux etc). This approach is typically used when integrating our HC2 range of probes via our AC3001 Probe-USB converter cable. This way you can utilise our highest accuracy probes in a simple and efficient manor without any loss of accuracy due to digital-analogue conversions. It is also possible to quickly add the measured values into your existing projects. This is how our HygroGen2’s Autocal system communicates to the Rotronic probes during automated calibration and adjustment runs. 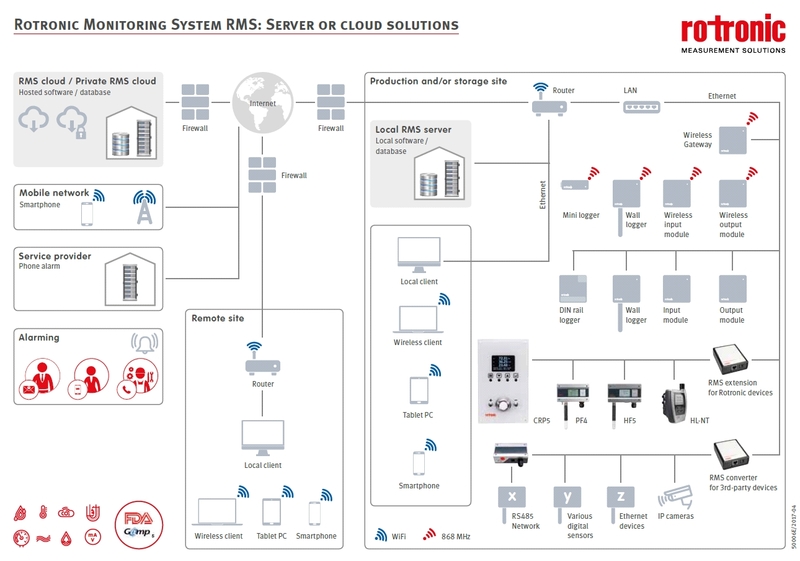 If you require support integrating our sensors into your systems please do not hesitate to contact us! In certain situations utilsing our DLL may not be appropriate for your project. So it is also possible to directly communicate with the Airchip3000 devices avoiding the DLL and using direct protocol commands. This is often a far simpler method and more commonly used when integrating to industrial systems. With Ethernet and Serial devices communication if very easy using a terminal program (eg Putty) or direct from your Linux terminal (For USB some extra step are required explained at the end of this article). 1. 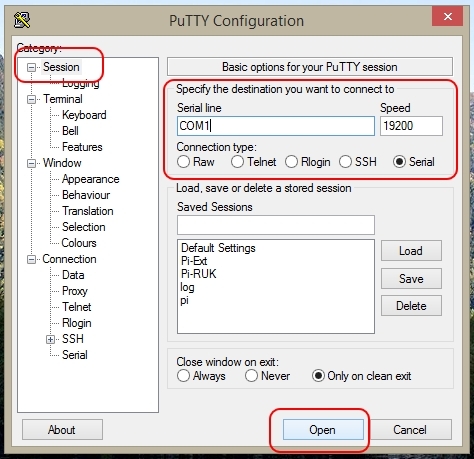 Connecting to Rotronic devices via Putty (!!! USING USB? READ THE NOTE AT THE BOTTOM OF THIS POST !!! All Airchip devices will respond to the command below, an example response is shown from a HC2-S probe. 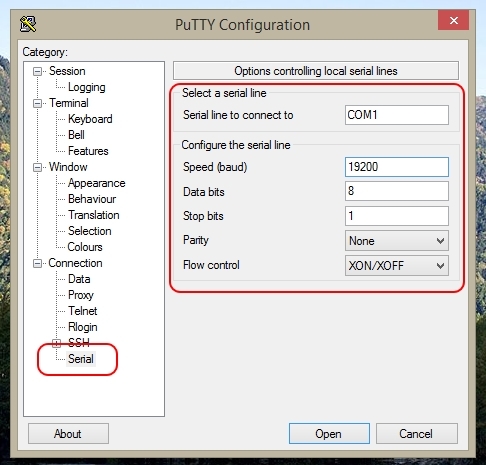 To do this you need to force windows to use the standard FTDI driver and setup the Virtual Comm Port. Now you will see a new USB Serial Port in Device Manager under Ports (COMM AND LPT) – right click and select properties. Ensure the Port Settings are as below. 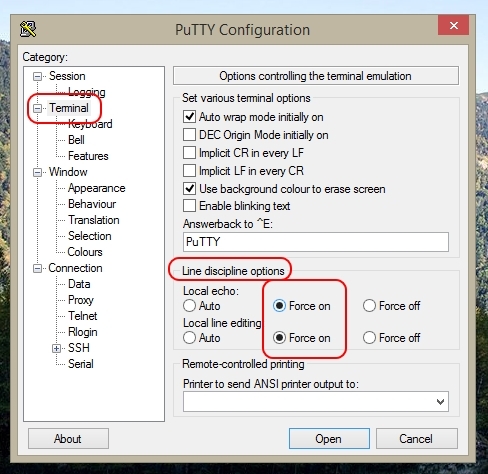 You can now use the Virtual Comm Port in putty or other projects. In my experience with bespoke software packages for a single device type the terminal connection is very simple. We will look at direct interface to the AirChip and available protocol options next time! Comments or queries – let us know! !